Kly – Umbuzo. 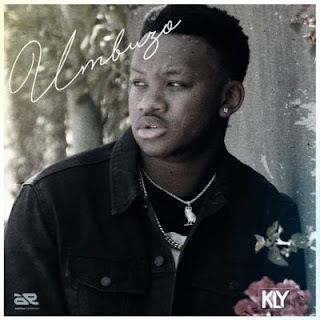 Ambitouz Entertainment vocalist Kly returns with a new record titled Umbuzo. The record comes as the youngster wraps up what will be his debut album Umbuzo revolves around familiar topics of Kly questioning the loyalty and the effort of a woman of interest. Listen to the lyrics closely. There has been no response to "AUDIO Kly – Umbuzo"